Making a car movie is far more difficult than it seems at first. You cannot just have someone sponsor as many vehicles as possible, and you have them all chase around the city. Even if you have a compelling story, it doesn’t necessarily mean that your film will be a good one. The selection of a vehicle is something crucial, and we will take a look at some of the models which were misplaced. The Bourne series of films really make for a nice franchise one can always watch. Matt Damon played his role fantastically, and this action-packed franchise gives the fans a story they want to watch. There is an abundance of action scenes. The cars in the film were not perfect, but that was what brought the sense of realism to the stories. 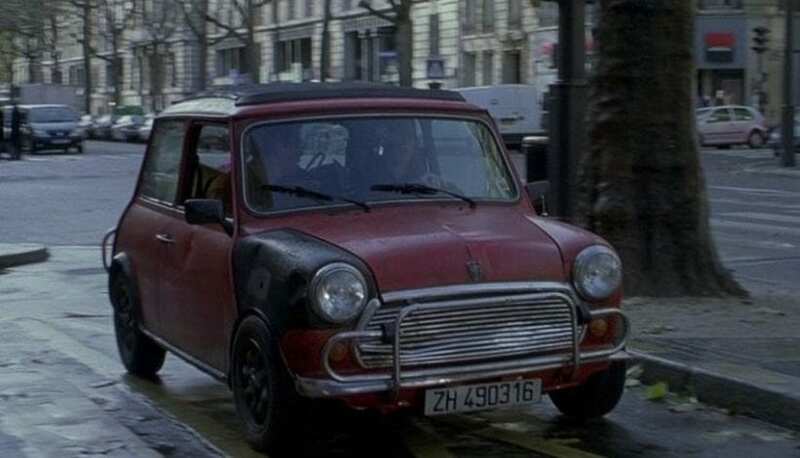 In one installment, The Mini Cooper is used as a getaway vehicle, which was somehow out of place. Things change over time in fashion and what used to be popular now may not be popular in years to come. Remember fanny packs? But let’s focus on movies and cars. 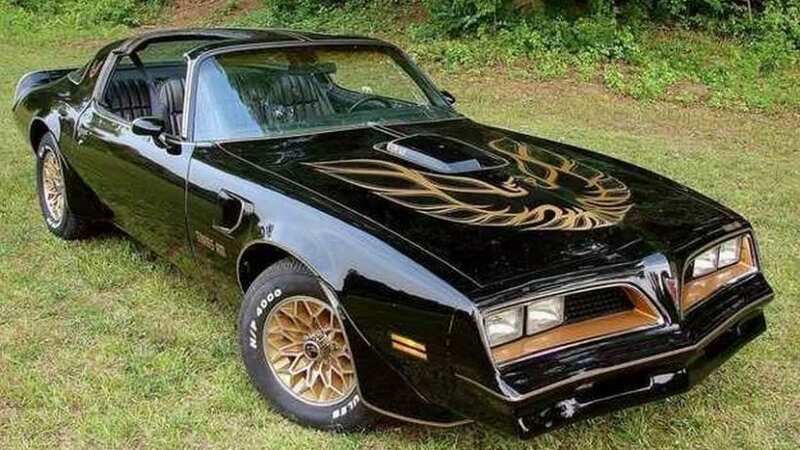 Personally, I love Smokey and the Bandit – it is a fun movie to watch. 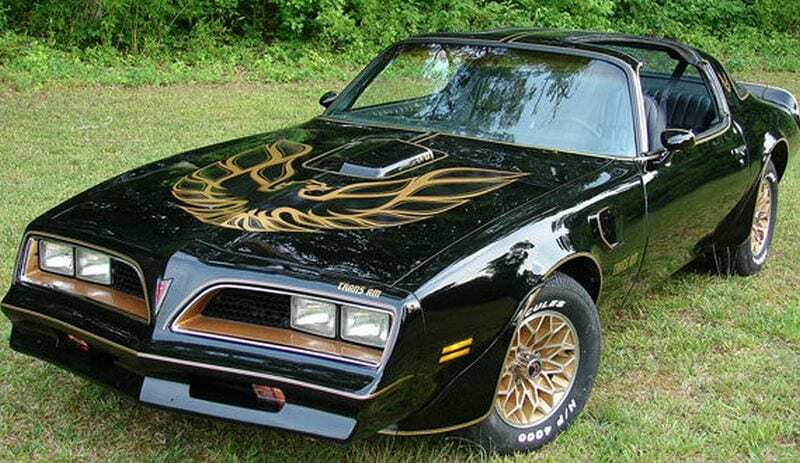 But the Firebird Trans-Am? The fans of the film and the Firebird will definitely protest, but far better car models could have been used for this flick. Another out-of-the-place vehicle appeared in the movie Grease. The model we are talking about is the 1948 Ford which we have nothing against. On the contrary, this cute Ford is a beautiful car, but it didn’t fit the atmosphere of the film. Ghostbusters became a movie loved worldwide, and it is indeed an iconic film everyone should see. However, their vehicle called Ecto-1 could have been much better. If they did it for the laughs, it was a great choice of a car, but as much as I recall, they needed to get to the site fast, right? The Batman TV Series was entertaining, especially for kids. 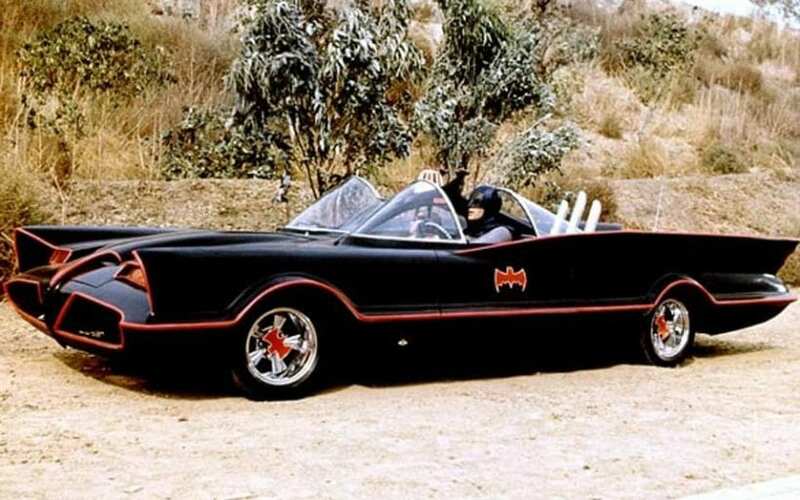 Everything about the series, including the cast, the characters, the setting was fine, but the Batmobile which was, in this case, the 1955 Lincoln Futura was ugly. It’s fine when you are a kid, but when you see the other Batmobiles, you get to realize that. 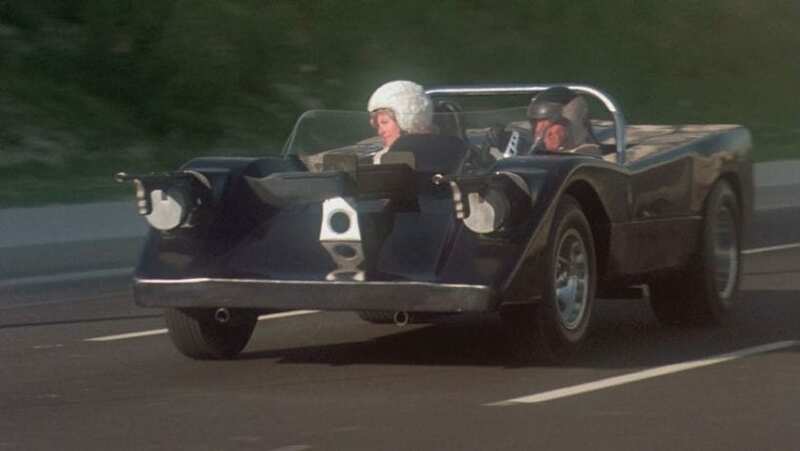 This was a functional car in Death Race 2000 in which David Carradine starred together with Stallone. The movie was out in 1975. While some view this film as a cult classic, which I understand, the movie featured weirdest cars imaginable, and the Volkswagen Gator was definitely one of those vehicles. We have already mentioned this film. Another crazy car was Manta Custom, belonging to Machine Gun Joe. The Bond movies are iconic and so many outstanding actors had the role of the most famous spy and defeated the enemies with different goals and ideas. But Bond movies are also famous for the cars and crazy vehicles, and many chase scenes you know are from Bond installments. 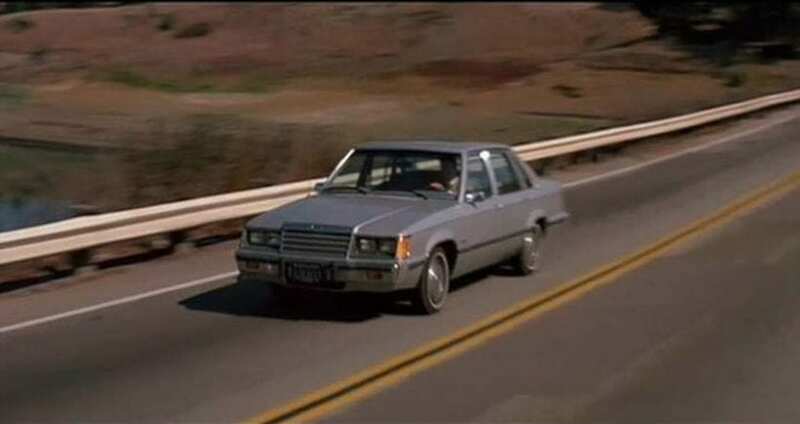 One of the worse cars was the 1983 Ford LTD used in Roger Moore classic. Once again Grease. And once again – a vehicle that doesn’t fit well. The 1948 Studebaker is a car everyone would want in their garage, but it was ruined the moment they decided to cover it in pink and parade it down the street as the vehicle for the popular girls in school. 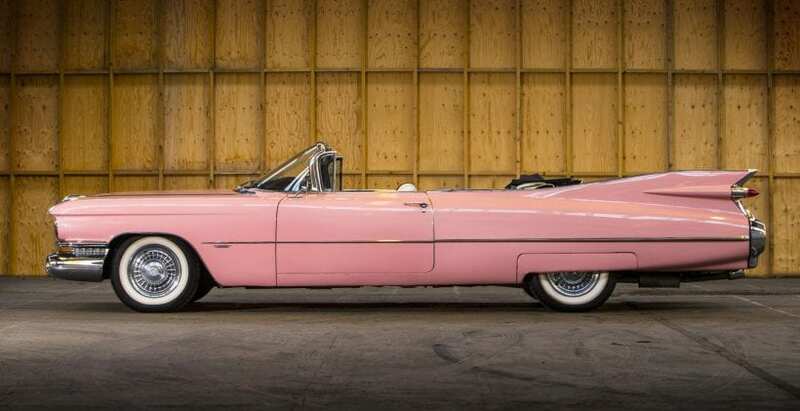 They could use a Pink Cadillac for example!